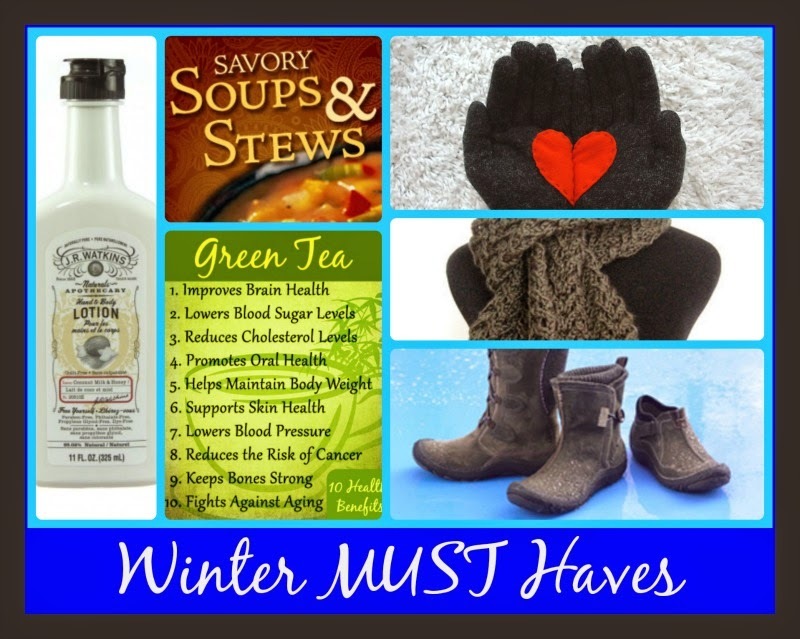 What I CANNOT live without in winter is many many things, but these are my top items! The one thing I am absolutely sure of is that if I have a sore throat, dry skin, cold feet or hands, cold food or catch a cold I am NOT happy. Your post has me craving soup now! I also love green tea especially when I’m chilled in the late afternoons or evenings.